Bitter Minnesota offers bachelor party Minneapolis brewery tours for groups of 4 or more. Tour regional breweries showcasing the newest, most unique, and award-winning craft beer Minneapolis has to offer. 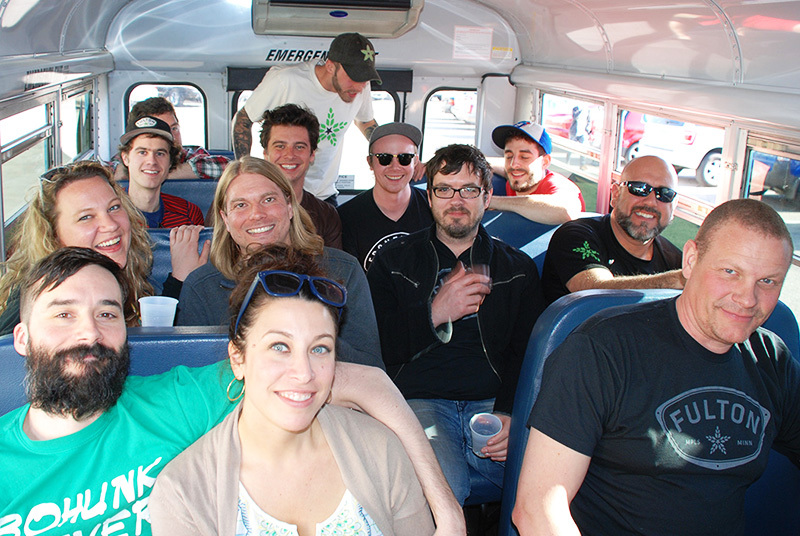 We staff each one of our bachelor party Minneapolis brewery tours with a friendly tasting guide to ensure a safe and memorable experience. Our guides help you make beer selections, answer questions and introduce brewery staff (when available).